My translation will make sure that your readers will read the translated text just in the same way as your other readers have read the original text. In some cases this will mean that the translated text will sound rather different from the original. I will transform everything so that nothing changes. In a world that is increasingly international, a good translation can bring your text across despite language barriers. It is not only the word that counts, however, the meaning bears much importance. After all, you want the readers to understand your text with their own cultural knowledge, so a good translation will adapt it to their needs. I provide professional translation services for your texts from English into German, German into English and Spanish into German. Sometimes a text looks good at first glance but something little interrupts the flow of a text. It can be a small thing such as a comma that will stop your reader from really enjoying a text and from paying true attention to what you have to say. If your message is important, make sure that every little word is right. And take out the comma – or put one in. Tiniest errors and irregularities might take the reader's mind off the important things you have to say. 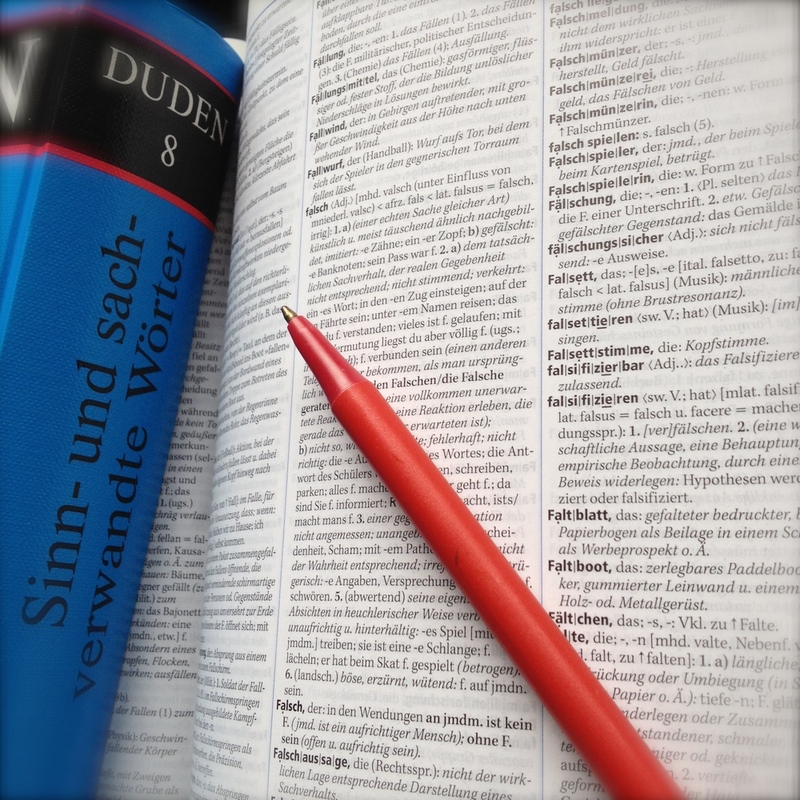 I provide proofreading services in German for your texts and translations (from English, Spanish and French). With my help you can be sure that your readership will enjoy reading your texts, be it in a publication or online.